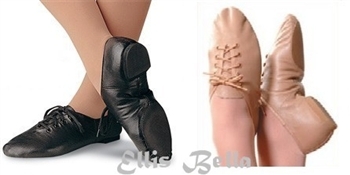 • The lace up design is model to your foot and enhances the arch. 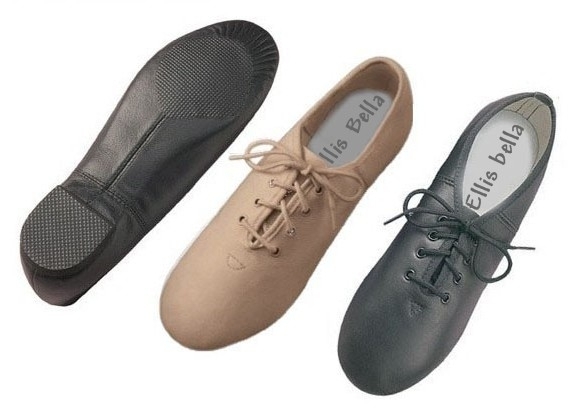 • Split eve sole and heel provide traction without taking away the ability to turn. Available item ships in 1 or 2 days by Australia post, pls note price $33.00 is included postage $8.80, refund will be the price of the product, postage is not refundable. 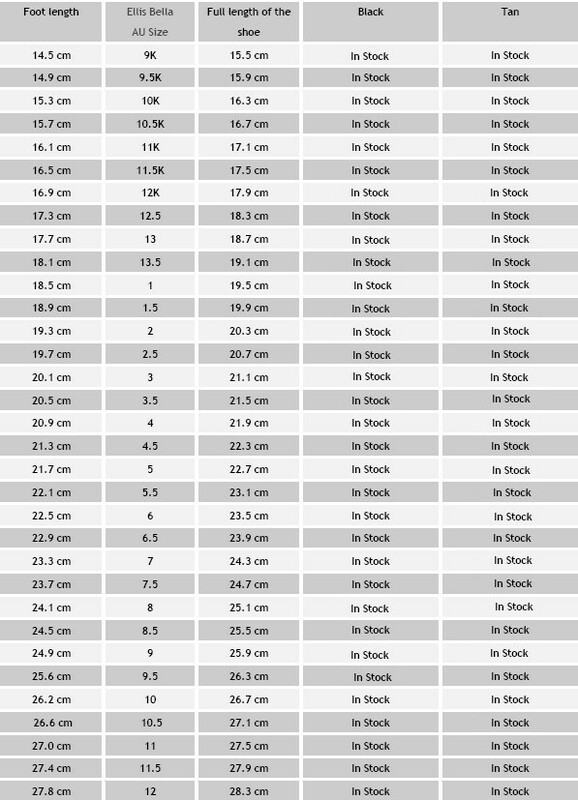 Fitting: Size chart is accurate, recommended size chart is comfortable fit for average wide fitting, for great snug fit foot length the same as the full length of the shoes. Narrow fitting will reconmend to half size down for a better fit, if you prefer room to grow, stay with the size chart, never upper size, it will be too roomy to dance. If you are adult size narrow fitting ( will not growing ), half size down will recommended, that will be a comfortable great fit. If you are fast growing and not a narrow fitting ( under size 5 ) upper half size will give 8-10 mm for growing. Pls note, shoes size was lable in US size which is one size bigger than AU size.